Mature American Citizens (AMAC) announced its new partnership with Everest Reinsurance Company. 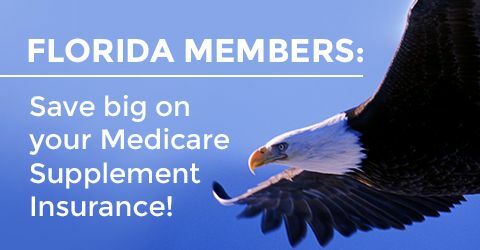 Together, AMAC and Everest will be offering an exclusive Medicare supplement product to AMAC members living in the state of Florida. AMAC’s partnership with Everest – a recognized leader in international reinsurance and insurance, marks the senior organization’s latest co-branding initiative with a carrier to offer a product exclusively for AMAC members. “As an organization focused on delivering results, we know freedom of choice is important to our members. This new benefit will make us an even greater resource for all things Medicare,” Weber said. 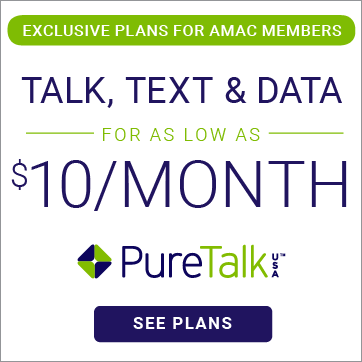 AMAC boasts its own network of Licensed Medicare Specialists, allowing members to speak with a certified advisor to compare costs and plans. The organization’s state-of-the-art Medicare call center assists over five thousand seniors each month and provides members with a personalized experience, helping each AMAC member make the best health decisions for their individual needs. To learn more about this exclusive Medicare Supplement product, click here. To learn more about your Medicare choices, click here.